BMWThe 2019 BMW 3 Series. 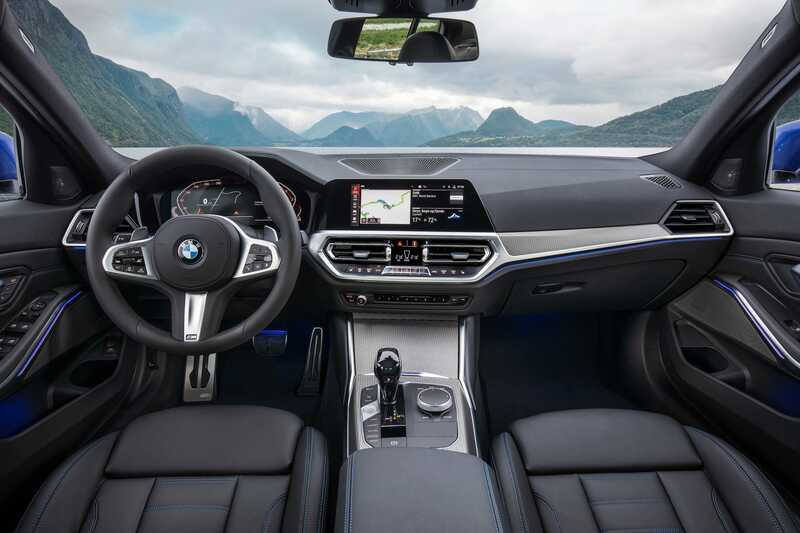 The 2019 BMW 3 Series made it world debut at the 2018 Paris Motor Show on Tuesday. The new 330i will be powered by a 255 horsepower, turbocharged four-cylinder engine while the M340i will have a 382 hp straight six. 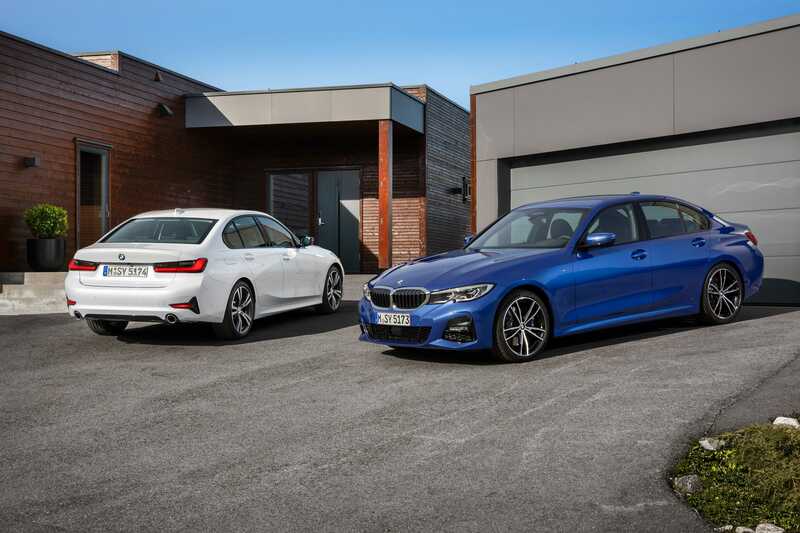 According to BMW, the all-wheel-drive 330i xDrive sedan can do 0-60 in 5.3 seconds while the M340i xDrive can make the same run in 4.2 seconds. The 3 Series will also be loaded with serious tech including an intelligent personal assistant. The 2019 BMW 330i sedan will go on sale in March with a starting price of $US40,250. Set to debut as a 2019 model, the seventh generation of BMW’s iconic 3 Series debuts looks to offer a blend of traditional driving pleasure as well as a healthy dose of modern tech. The 330i will be powered by a new 2.0-litre, 255 horsepower, turbocharged inline-four-cylinder engine and paired with an eight-speed automatic transmission. 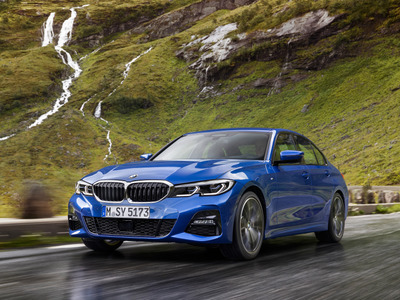 The M340i and the all-wheel-drive M340i xDrive will be powered by a 382 hp version of the company’s iconic inline-six. BMW believes the all-wheel-drive variant will be able to spring from 0-60 mph in a blistering 4.2 seconds. 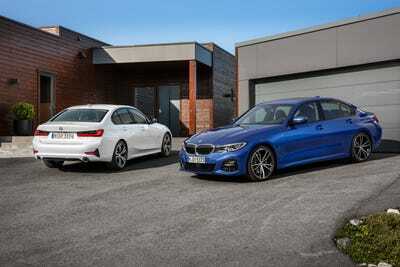 The BMW 330i will start at $US40,250 while the 330i xDrive will cost an additional $US2,000.